A long line of guests queuing up to enter the venue. 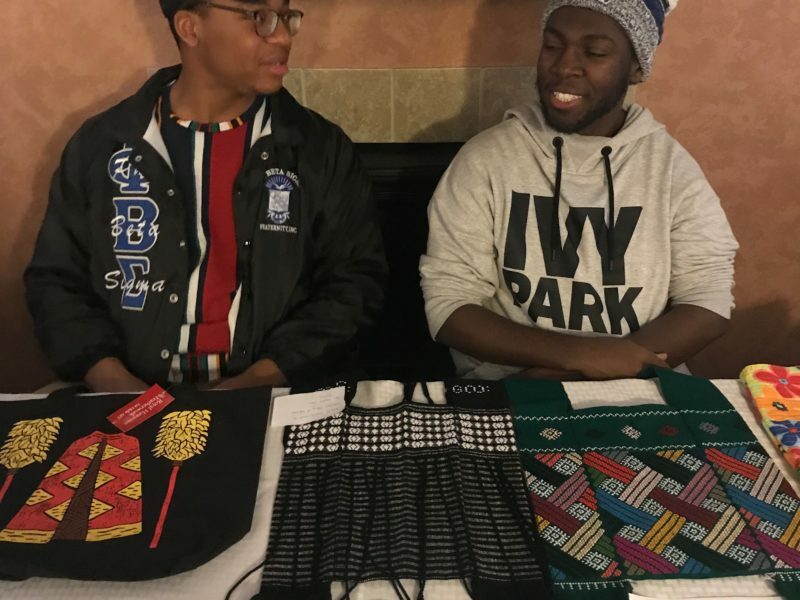 People started lining up for the event around 5:00 p.m.. Two hostesses sat by the door to check attendees for tickets and to welcome them into the well-decorated venue. 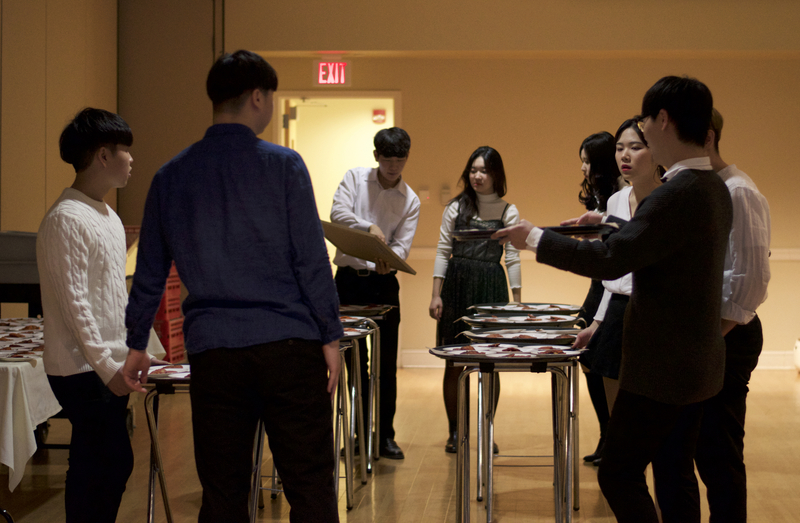 As the guests took their seats, they found Korean snacks and chocolates on the table to enjoy before the big meal. Guests check out table decorations and enjoy Korean snacks as they wait for the event to begin. The event finally commenced at 6:00 p.m. The emcees took to the stage to introduce the dishes that would be served. They also organized creative group games and brought awareness to Korean culture throughout the meal. 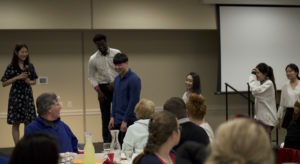 The KASA staff comes on stage to demonstrate a game. 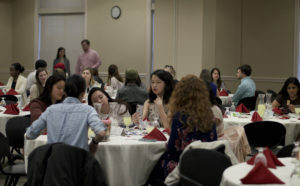 Korean restaurant presented their guests with a three course meal. They started out with kimchi-jeon as appetizers. Kimchi-jeon, also known as kimchi pancakes, are primarily made with sliced Kimchi (Korean pickled cabbage) and flour batter. Other types of vegetables, and sometimes even pork, can also be added to the pancakes for extra flavor. 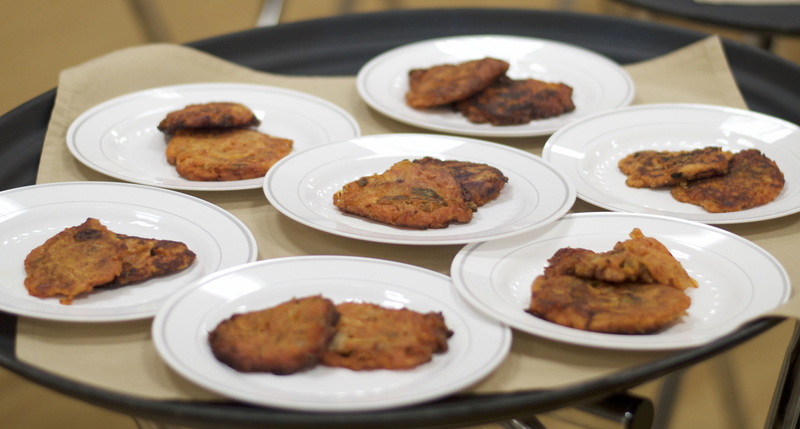 Plates of kimchi-jeon in the prep-room waiting to be served to hungry guests. Moving on to the main course, guests were given the choice of either bibimbap or bulgogi. 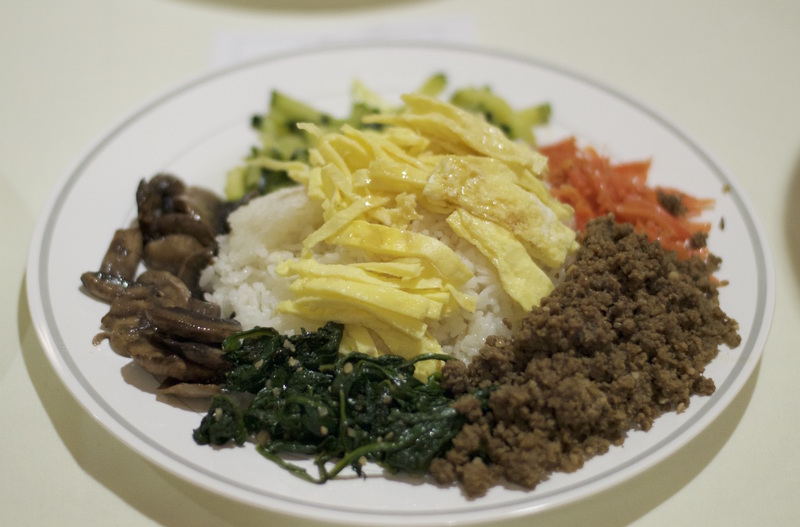 Bibimbap is a rather colorful dish that consists of mainly spinach, zucchini, eggs, carrots, and ground beef. These ingredients are served on top of white rice and then mixed in together, often with gochujang (Korean chili paste). On the other hand, bulgogi, literally meaning “fire meat”, is thin sliced beef or pork marinated in soy sauce, sugar, sesame oil, garlic, pepper, and then grilled or stir-fried. Onions and green peppers are also often cooked with the meat. Bibimbap served at Korean Restaurant. 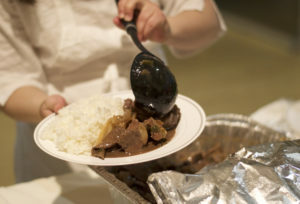 KASA volunteer plates up a generous serving of beef bulgogi in the prep-room. For dessert, KASA waiters and waitresses served aloe vera juice — a popular drink in Korea. Aloe juice has a sweet, fruity, taste to it, and contains small bits of translucent “aloe jelly.” Although the drink may seem plain and colorless, it actually contains many health benefits, such as detoxifying the body and stimulating digestion. 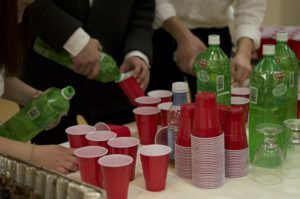 As a result, the drink has been gaining more and more popularity (especially in Asian countries) throughout the years. Several KASA members and volunteers work together to quickly fill cups with aloe juice. 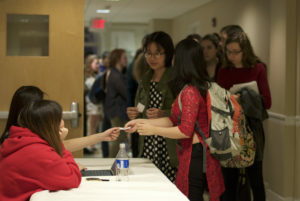 In the preparation room, with its bustle and clatter, the voices buzzed with a mix of Korean and English as more experienced KASA members directed newer members and volunteers on what to do. The Korean Restaurant crew was divided into two main teams for the event: a group of chefs who assembled the food and a group of servers. Each team worked hard to fulfill their duties that night. Everybody was doing something. Chefs working the assembly line carefully plate up dishes and placed them on serving trays, while waiters rushed in and out between the prep-room and the restaurant, delivering orders and serving dishes. 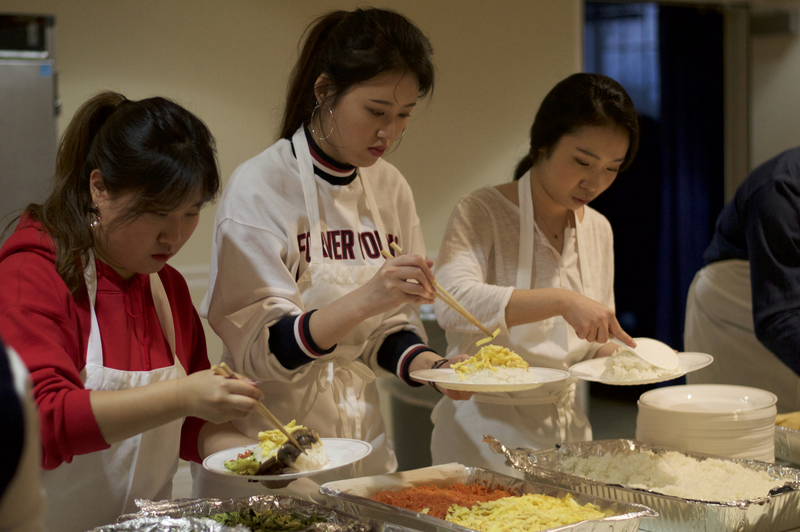 “Bibimbap was probably the most difficult to serve because it has a lot of different ingredients and it has to look pretty, and we also had to consider between vegetarian and non-vegetarian.” said Korean Restaurant volunteer, Aya Terakawa. KASA food-prep team carefully assembles bibimbap. KASA waiters in the prep-room, getting ready to serve their tables. 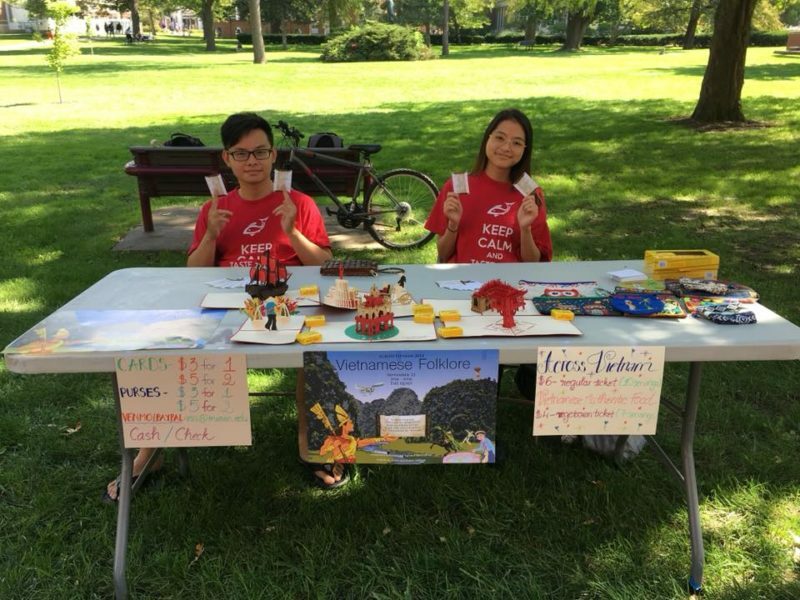 KASA is a cultural club that aims to provide opportunities for Truman students to experience Korean culture. 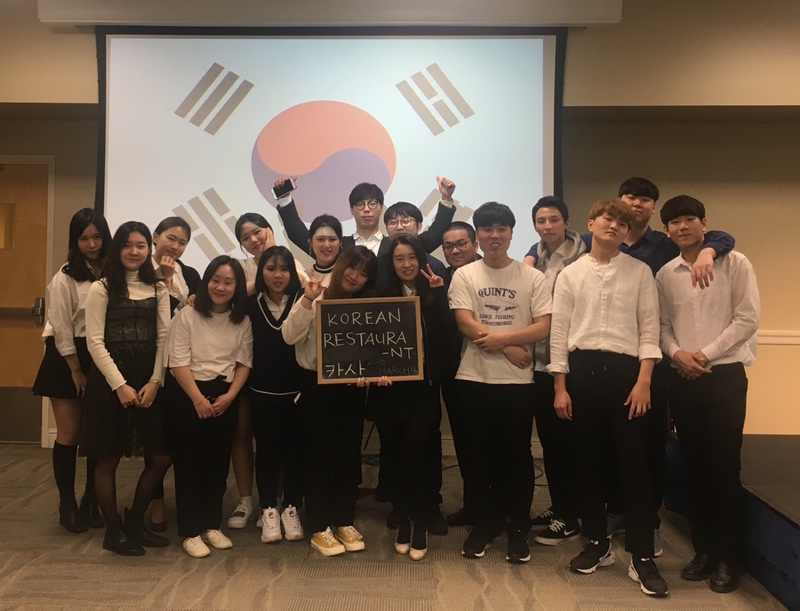 Despite the name of the club, students from all countries and backgrounds are welcomed to join KASA and to participate in their events. 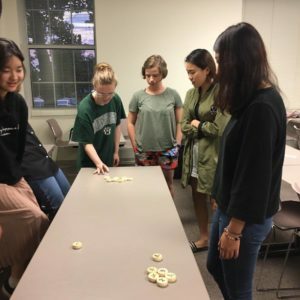 During their weekly meetings, the club discusses Korean culture and play traditional and contemporary Korean games. “We hope these experiences will help us to become more well-rounded individuals.” said president of KASA, Toby Nam. 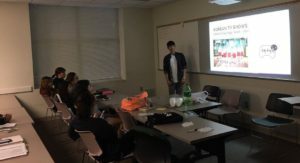 The club also tries to relate their weekly activities to current events in Korea. For example, during the recent Lunar New Year, they played some games related to the Lunar New Year and talked about how Koreans celebrate Lunar New Year. President of KASA, Toby Nam, gives a presentation on Korean TV shows in a weekly meeting. 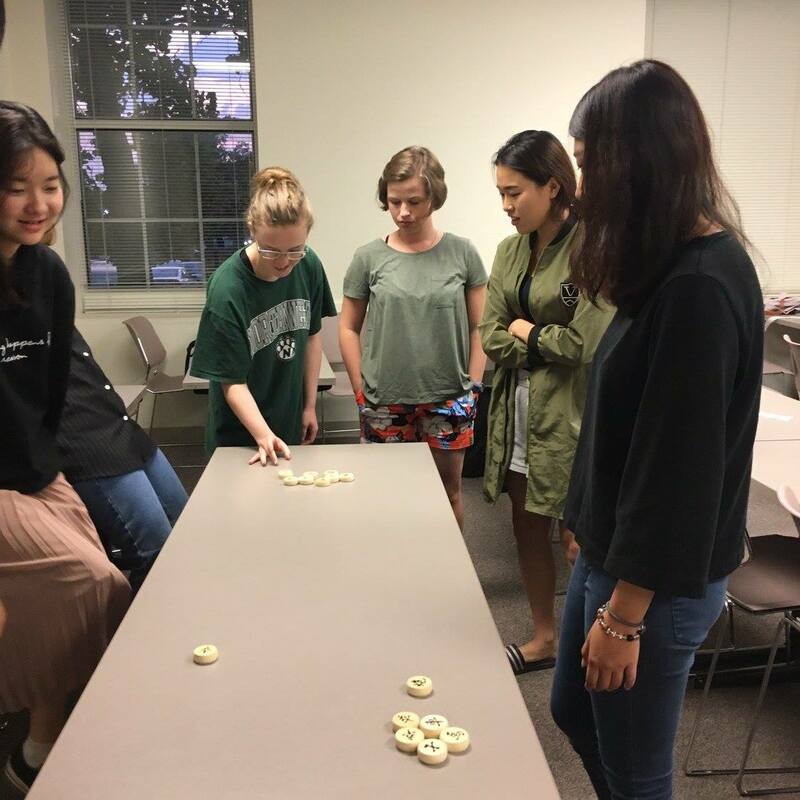 KASA members playing a Korean game. 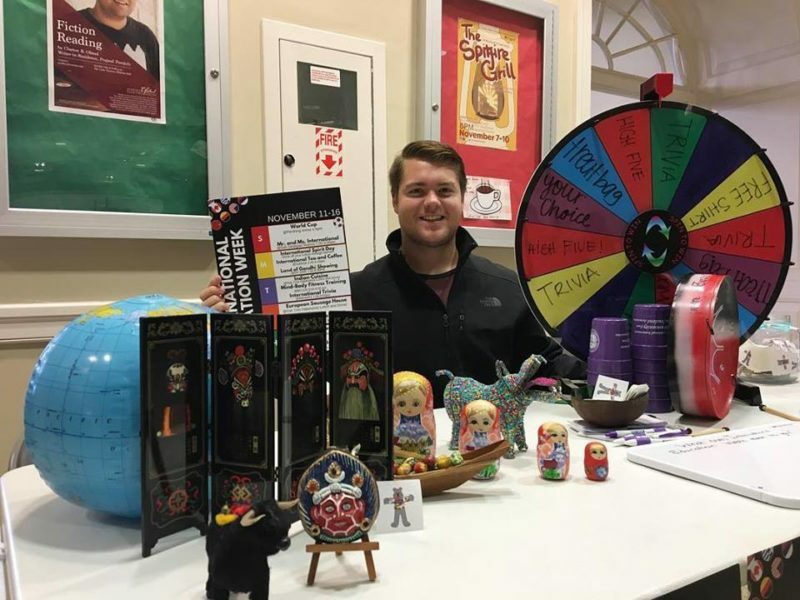 Click here to find out more about KASA and their upcoming events.